We take music very seriously and we belive its the soul of every moment that you want to celebrate; whether it's work, a wedding or any special event. Happy, fun, important, memorable moments and experiences in the hands of professionals on bringing the energy and great ambience to your event. 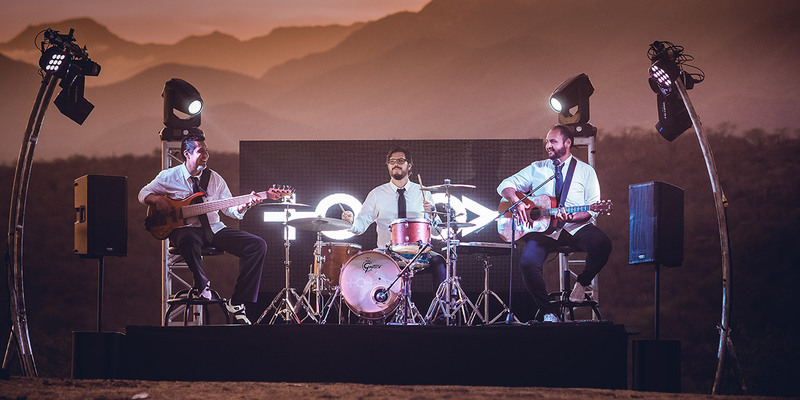 Totoy band is a power trio band based in Cabo San Lucas and they have been providing live music enterteinment to the most important and exclusive venues in the Los Cabos area, such as Palmilla, El Dorado, Maravilla, Esperanza, Hilton, among others. Totoy band will exceed your expectations and deliver a show that you deserve.